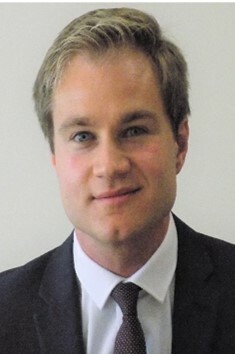 James trained and qualified as a Chartered Accountant with Hawsons at the Northampton office. Over that time he has worked with corporate entities, sole traders and partnerships and he is able to advise clients on a wide range of business matters including audit services. Away from the office James enjoys golf and is a keen fan of Northampton Saints and can often be found cheering them on at Franklin’s Gardens.